JEFFREY P. SPROWLS has maintained a dual specialization in family law and family mediation for more than three decades. After earning a Bachelor of Arts degree with distinction in Economics from Duke University, Mr. Sprowls was awarded a Juris Doctor degree from the Georgetown University Law Center. 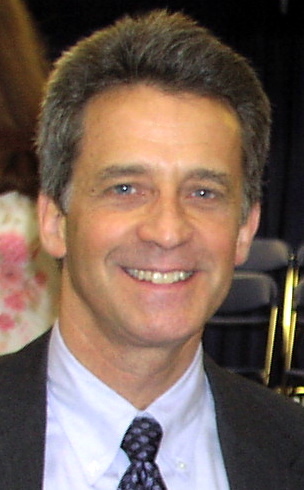 Following his completion of the Family Mediation Institute at Harvard Law School in 1985 and additional training at Family Mediation of Greater Washington, he served as a Domestic Relations Mediator for the Multi-Door Dispute Resolution Program of the Superior Court of the District of Columbia during 1985-86. He has served as a mediator for the Northern Virginia Mediation Service, mediating cases referred by the Circuit Court of Fairfax County. 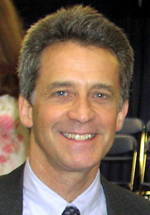 In 1993, Mr. Sprowls was one of the first attorneys in Virginia to be approved as a Certified Family Mediator by the Supreme Court of Virginia, and he has presented at the annual conference of the Virginia Mediation Network. He qualified as an Advanced Practitioner Member of the former Academy of Family Mediators and is a founding member of the Academy of Professional Family Mediators. Mr. Sprowls is a member of the Family Law sections of the Virginia State Bar and Fairfax Bar Association, and has presented an educational seminar (The Smart Split: Legal Aspects of Separation and Divorce) at The Women’s Center in Vienna, Virginia for many years. The practice of family law comprises one-half of his current professional practice, and the mediation of divorce and family issues comprises the other half. He has completed more than 1,150 mediations related to marital separation and divorce. Click here for Jeff's Professional Listing.